I enjoy getting your email updates very much! thank you! we have a wonderful bush under our bedroom windows, which is quite unnerving, as it attracts all the bees from the neighborhood. We taught our toddler not to distract working bees and to treat them with respect. its a small step, but comparing to my childhood fear of bees, this is quite a change. I think it’s a big step. 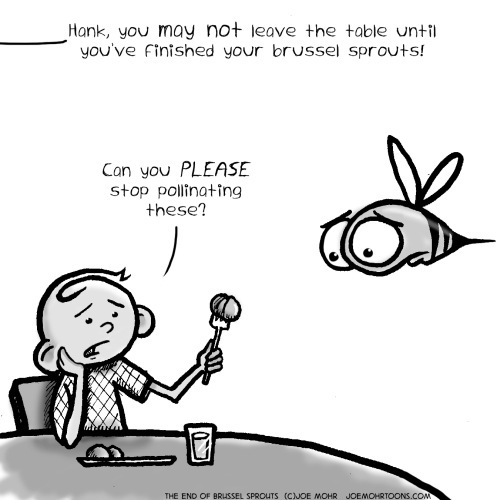 Fear of bugs (bees especially) has caused a lot of environmental problems. Plus, eliminating fear in any area of one’s life is a big step in the right direction.